Whether you call it Galangal, Laos Root, Kah or Galanga, In Thai cooking, it’s something common to the Ginger but distinct in its own way. Galangal boasts up various usages in Thai Cooking, depending on the type of dish one wants to brew. So, today, we will talk about the Gal which is one of the most common natural ingredients used in various dishes to make it superbly luscious. 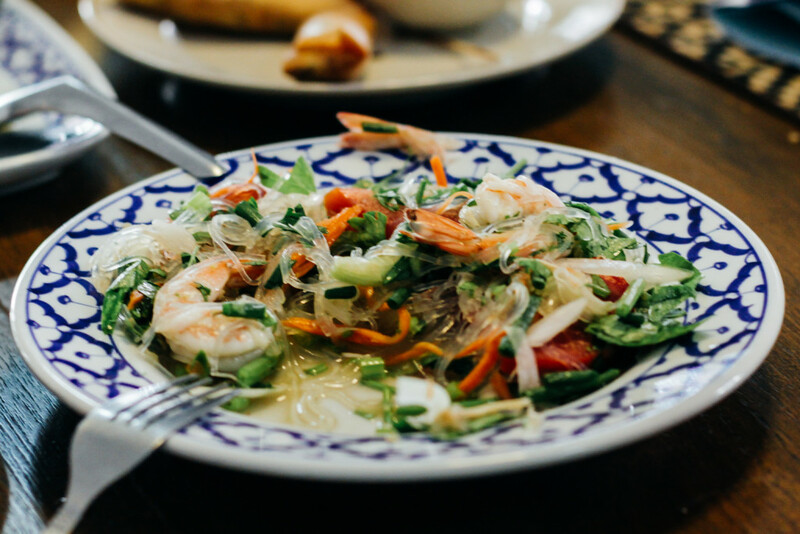 In Galanga, there are two different varieties which one is known as the “Lesser Galanga” and other called to be the “Greater Galanga” which is very light in color and subtler in whiff you can easily find in most Thai cooking. It comes up in a very firm condition with its fresh root which is thickset and contorted too. And when it turns to be wholly mature, it turns to be woody to the point. Since Galanga is counted among some of the special cooking ingredients, it comes up with the hefty price tag which for per pound can vary from 4-8 dollars, depending on the market and season of its fertility. As it’s the costly one, its uses are also restricted in some ways, especially in markets of south Asia they will mix up the small piece of Galangal to suit your taste or to flavour a certain dish. The uncrushed form is meant to be mixed in the foods in a lesser amount where the powdered form could be extended in some ways but make sure that it balances the taste. 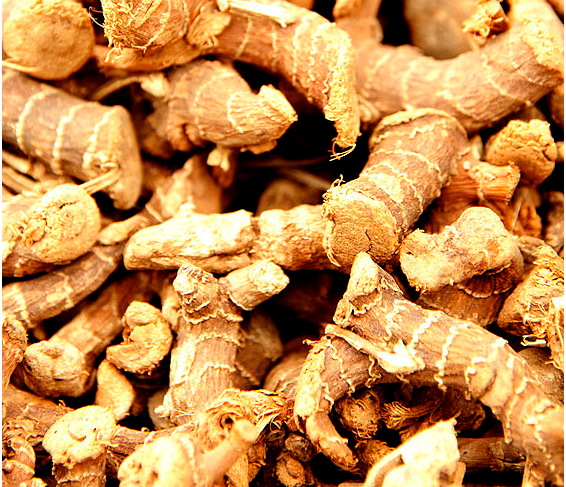 It was the China and Java where Galangal was first harvested to exploit it for the cooking and medicine purpose. And by the passes of time, now it grows in most of the Southeast-Asian countries. In the middle ages, Galangal had routed widely and was used commonly all the way through Europe. Between 1098-1179 St. Hildegard of Bingen named this ingredient as “The Spice of Life” and this is due to the fact that of being her favourite remedies. Later, a prominent herbalist utilized Galangal to cure the diseases of Indigestion, heart problems as well as the deafness. Turkic Peoples during 13th-14th centuries, would use Galanga as a tea where Arabs used it as the compost for their horses. 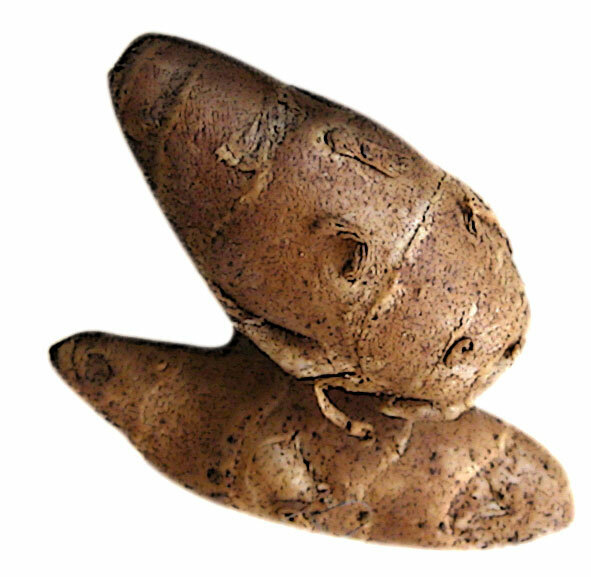 Earlier that time, it was broadly used as the snuff for the various types of infections in nasal, and in Asia and Europe; it was used as an appetite manure as well as aphrodisiac. Now in Russia, Galangal is used as the core medium of preparing the liqueurs and vinegars. Besides, it is also having the flourishing market in India and other Asian countries. Today in Indonesian dishes, Galangal has widest uses, especially Greater Galangal which is used mostly in curries and non-veg dishes like- chicken and mutton. It is also used widely in Eastern cookery such as Singapore, Malaya, Thailand, Indonesia, and IndoChina. Just akin to the Ginger, Galangal is frequently used as the De-Fisher in various fish based recipes, often with the Chilli, Garlic, Tamarind, Ginger and Lemon. Within its comparison to Kencur, Laos Powder is rather used in the Fish along with the various other types of varieties including- soups, satays, sauces, and sambals, vegetable curries, chicken and meat. In the hot spicy Indonesian cookery, Galangal has its copious uses where on the other hand, the Laos powder works wonderfully to spice up the dishes such as Chicken which is often flavoured with the Lemon Grass, fennel and tenderly ripe in the coconut milk. 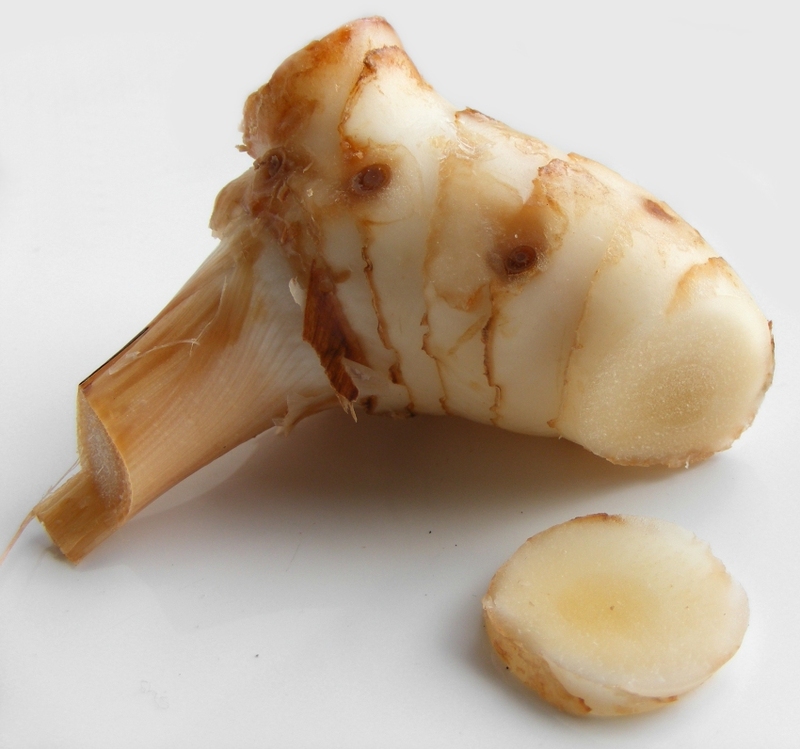 Galangal have Acetoxychavicol acetate compound protects from cancer. If you are using it very first time then you need to know the exact way of preparing it. You can use it like the ginger, in a powdered form, crushed or bruised. 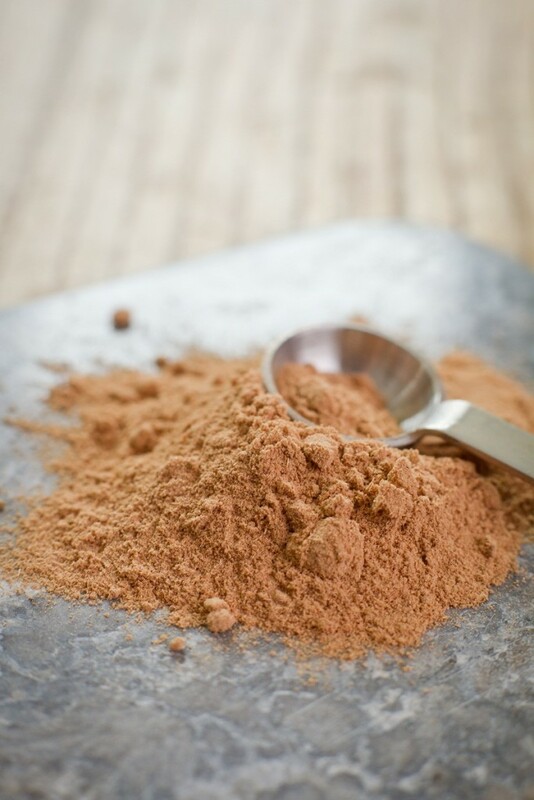 The one little slice of the root or Galangal is equal to a half-teaspoon powder. In recipes, the small quantity must be used where the Laos is could be used in heavily according to the quantity of the dish. Its powdered form must be placed in the airtight containers and must not be stored for the longer duration. Greater Galangal (Alpinia galanga): The plant of Greater Galangal is a stifling herbaceous of the common ginger family which is around 2m (6 1/2ft) in length. 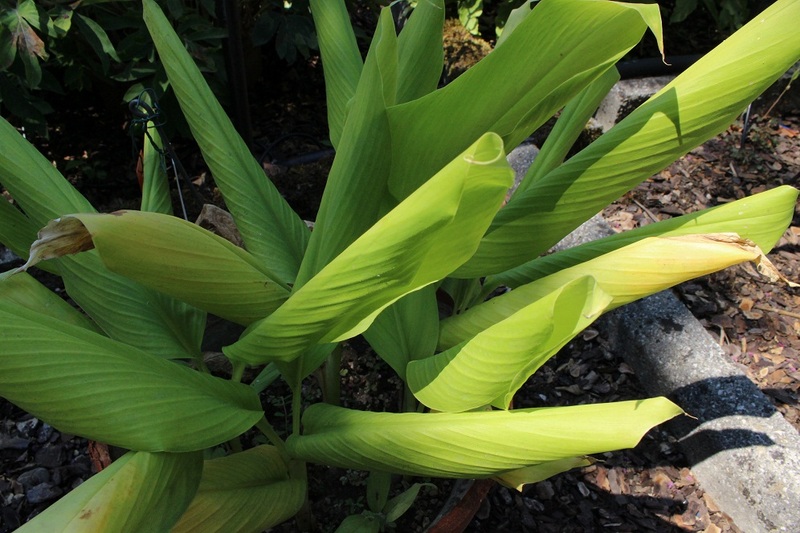 It is shaded with the blade-like leaves which are wide and long in size around 50 x 9cm (18 x 31/2in). Moreover, it also has some greenish-white flowers with a veined tip which is dark-red in color. The galangal plant or the rhizomes are orange to brown and sphere at the hiatus by the yellow colored vestiges of emaciated leaf-bases. Lesser galangal (Alpinia officinarum): As compared to the greater Galangal, they are small size and this is where they derive their name from. 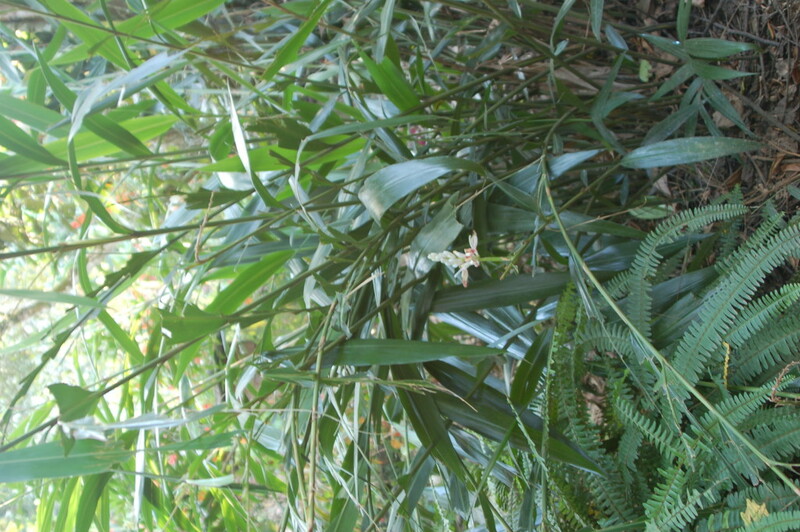 The leaves of such so called lesser galangal are slender and long which are roughly in half of the size than the greater ones. The overall size of the plant is not more than 1m (3 1/4ft) high which indistinctly reminds you of an iris.